Martyn Evans, our Head of Product, and Toby Garrood, Clinical Lead for Rheumatology at Guy’s and St Thomas’ NHS Foundation Trust, are confirmed to be presenting at this year’s Service Design in Health conference. 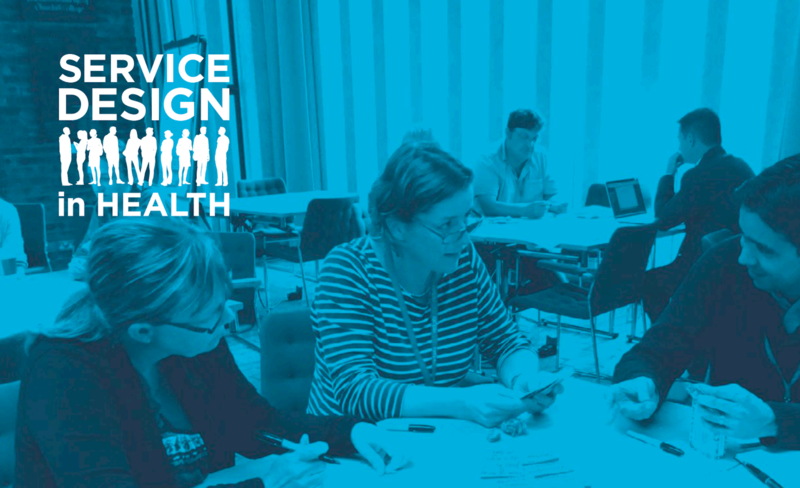 Taking place in Edinburgh on 19th and 20th October 2017, Service Design in Health is new, hands-on and practical service design conference, for anyone involved in designing or commissioning services across healthcare. Martyn and Toby will be taking to the stage to present an exploratory and real life look at digital transformation and service redesign within the NHS, with a case study titled: ‘Sailing into the wind: service redesign within Guy’s & St. Thomas’ NHS Foundation Trust’. As an insight into service redesign within one of London’s largest NHS Trusts, this case study looks into how Guy’s & St. Thomas’ NHS Foundation Trust are working towards overcoming the day-to-day challenges faced by individual NHS departments today, and how they are already beginning to deliver improved services for their patients. See more about this case study session here. For more information about Service Design in Health, the full conference programme and how to get tickets, see: www.sdinhealth.net/2017.